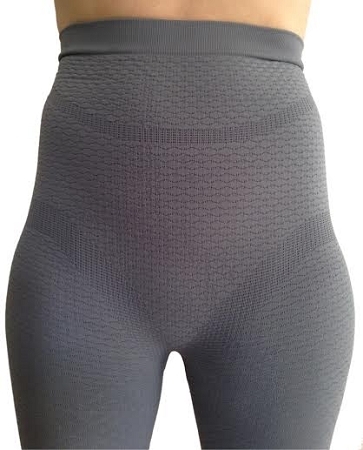 i have been struggling to find compression shorts that fit. i have been advised that is what i should have, with my new diagnosis of lymphedema. i would make one change - the shorts fit me like capris......i would love if you would make a version of this garment only shorter - for those of us that aren't tall/long legged. other than that - i LOVE them. did not think i would be able to get in them and i did - not so tight as to be uncomfortable but enough compression to due what i need the garment to do. please make a shorter version of this short.